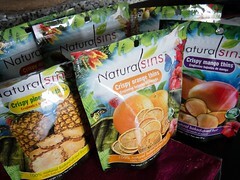 Disclaimer: Products reviewed below were provided complimentary by Ely Products. All opinions expressed below are wholly mine and not indicative of the opinions or positions held by Ely Products. 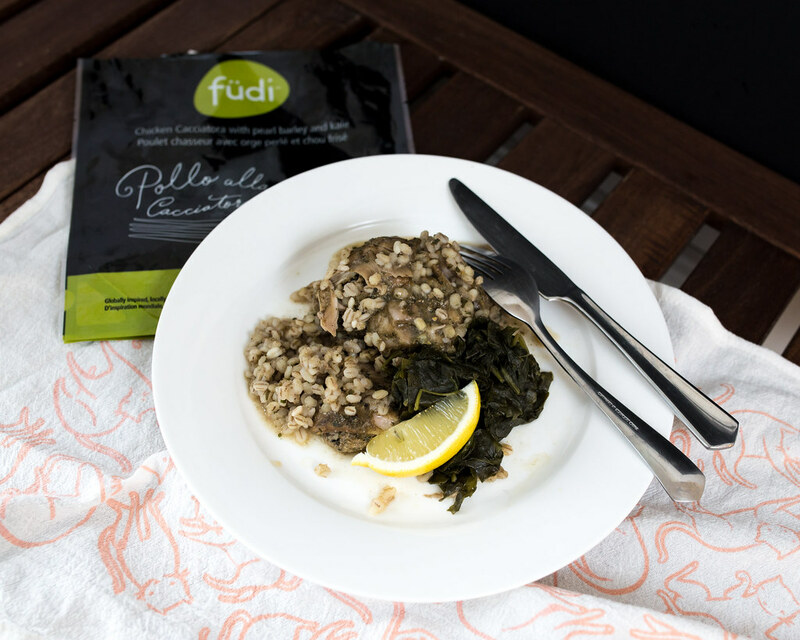 Made from ingredients sourced from Ontario farmers, Fudi offers a healthy alternative to frozen dinners. 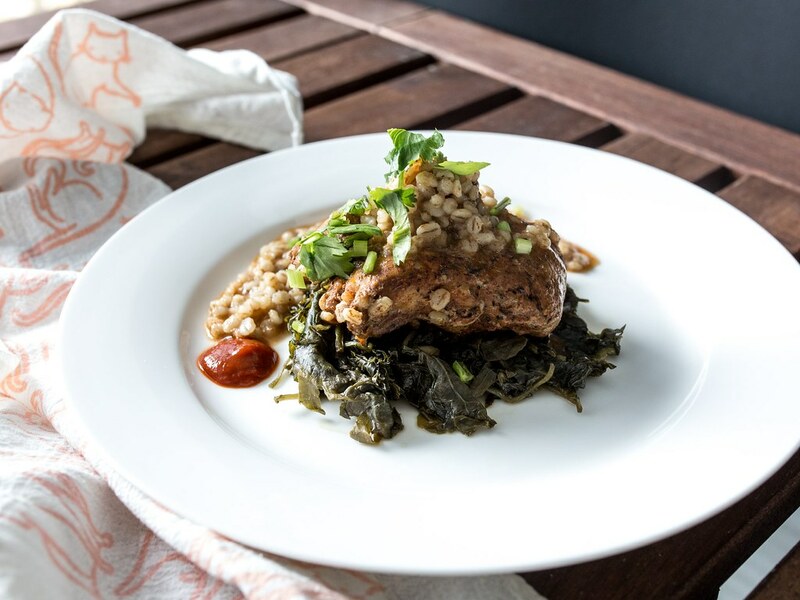 Using an all-natural, preservative-free sous-vide cooking process, Fudi maximizes flavour while maintaining the nutrition of their ingredients. 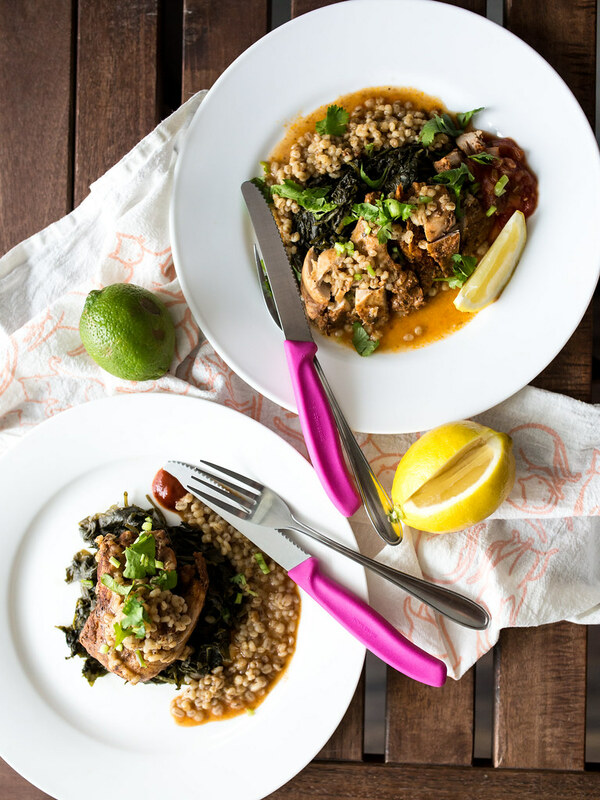 Each entree comes with pouches of kale, pearl barley and a quarter chicken (de-boned) seasoned with one of the Fudi spice mixes. 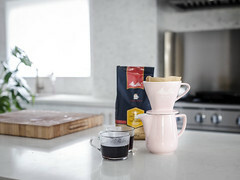 To prepare, the pouches are reheated in boiling water for 15-17 minutes. 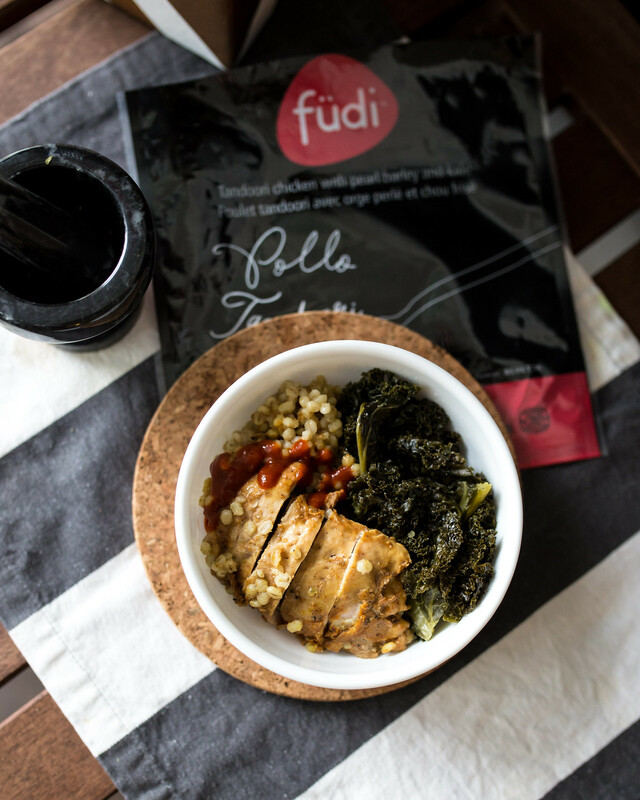 There are 5 Fudi entrees available and 6 spice mixes, which may be purchased online through their website or in store at Whole Foods and select Foodland locations. 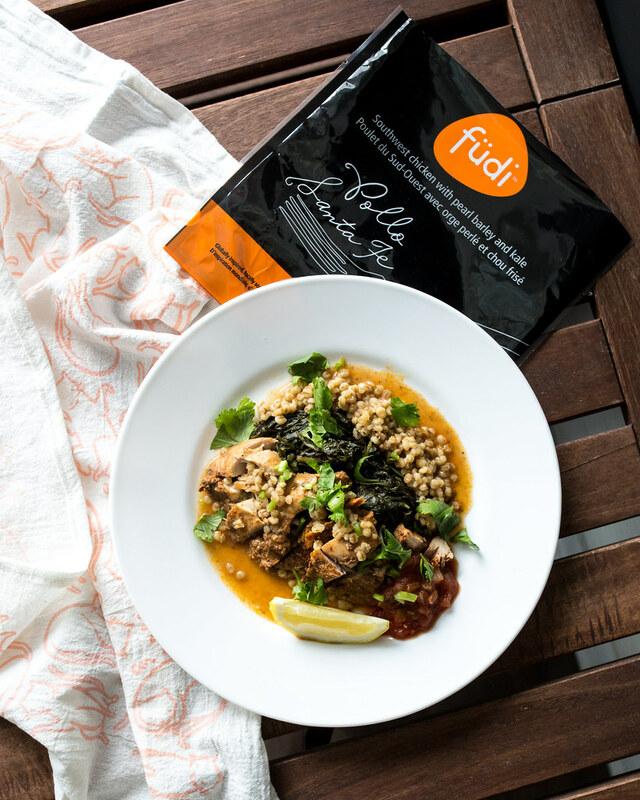 Fudi is currently running a contest on their Facebook page, featuring photos of their product taken by bloggers, including my photo of their Santa Fe Chicken. 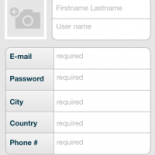 Find out more about their products and vote for your favourite photo here! I have a soft spot for frozen dinners. Often I’ll grab one for lunch at work for the convenience and knowing the calorie count if I’m trying trim the waistline. While healthier options have emerged, frozen dinners generally still have low protein content and high grain. Preparing one of the Fudi entrees may be slightly more work than throwing it in the microwave, I found the ingredients healthy (often more so than my home cooked meals), and the portion size filling. 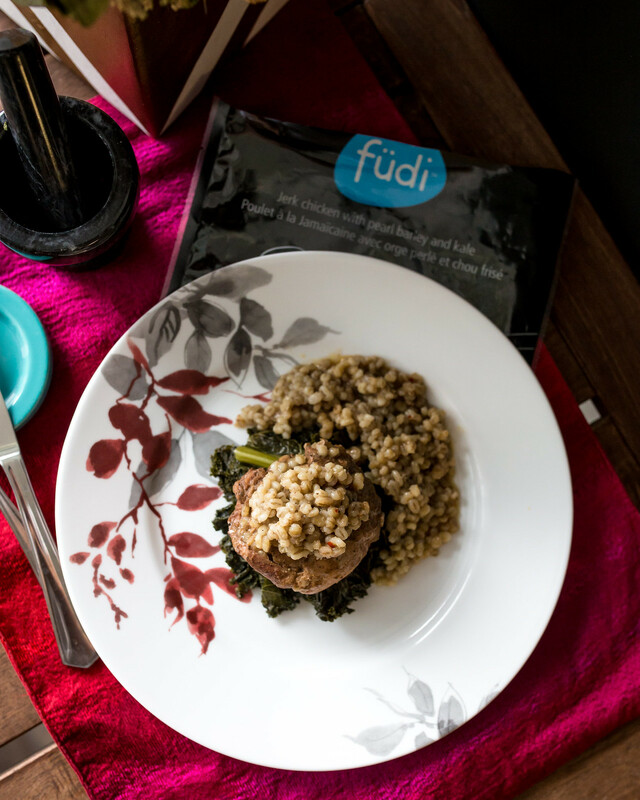 While testing out Fudi, I ate way more kale, whole grains and lean white meat than I would have on my own. When reheating the bags in boiling water, they kind of float, which sometimes meant uneven re-heating. I followed the preparation instructions to the tee and I’m not sure what could be done to fix this. Is a rolling boil needed for the entire reheating time? After reheating, the bags are super hot to handle, larger print of this warning would be helpful. The kale is unseasoned and needs to be seasoned after, maybe a small seasoning packet for the kale could be included? 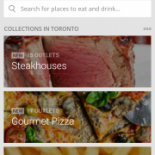 TL;DR: Full of high quality and healthy ingredients, Fudi offers a quick, convenient and unique frozen meal solution that doesn’t involve the microwave.